Roll Up. Roll Up. The circus is coming to you! Olympic gymnasts, world record-holders, the bizarrest acts… our Circus Entertainment roster covers the greatest circus performers for hire! Captivating their audiences with their controlled and graceful movements our acrobalancers put on a performance to remember, accomplishing mesmerising feats who are guaranteed to wow the crowds. 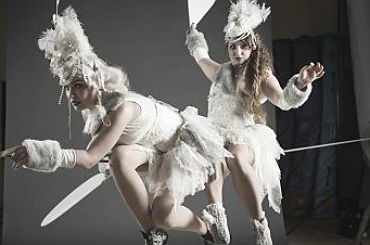 With a taste for danger our Bizarre Circus performers love to tread the line between the weird and wonderful, putting the bodies through fascinating ordeals to entertain their audience. If you’re looking for extra special entertainment to give your event an edge hire a contortionist! Our elastic Contortionists will literally bend over backwards to put on a fantastic show for you and your guests. 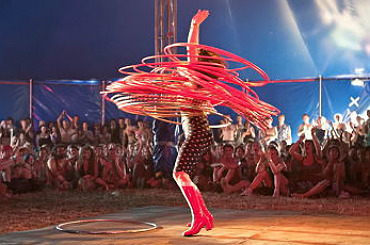 Book our amazing Hula Hoopers and watch them spin their hoops, with some even including LED or fire to spice up the show with extra visual vibrancy. Exuding charm and charisma our experienced circus Ringmasters can drum up excitement and create fun entertainment for all to enjoy. The fantastic range of acrobats and acrobatic acts to hire on our roster include elite athletes who are the best in their field, some of which have even competed in the Olympics! Escapologists are a brilliant for drumming up the tension with a charismatic performance as they work their way out of a tricky situation, whether it’s breaking free of a straitjacket or chains they are sure to stun their audience. 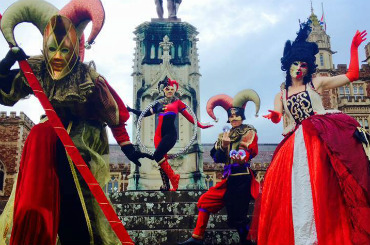 Whether it’s a medieval themed occasion in need of some traditional entertainment or family festival looking to entertain guests of all ages, our jesters will certainly jest! Hire a trapeze artist and gaze up into the heights as these incredible acts show off their skills; flying through the air and performing astonishing stunts. Whether it’s spinning around in an aerial hoop or twisting through aerial silks, our Aerial Performers are sure to put on an unforgettable routine. 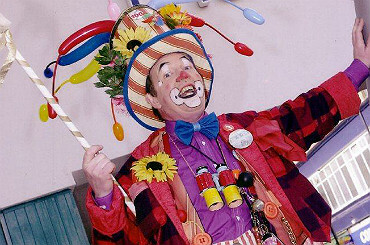 The clowns on our books are colourful performers with a passion for entertaining all ages with their talents, they have plenty up their sleeves including juggling, balloon-modelling and stilt walking. 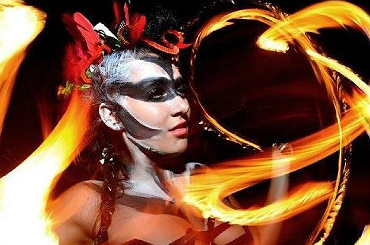 Fire performers are accomplished entertainers that will leave everyone wanting more as they juggle, spin and eat fire, putting on a fantastically atmospheric show that all ages will love. 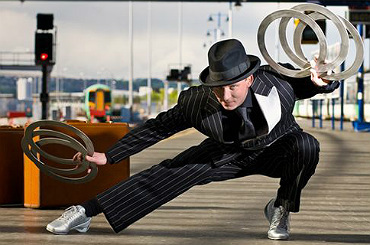 Our skillful circus jugglers will fascinate the audience with their remarkable tricks and abilities, performing an engaging juggling show that will leave people wanting more. 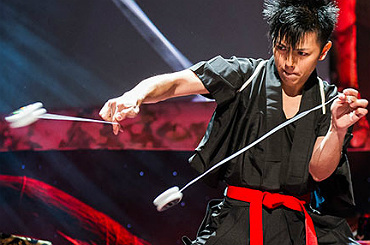 A fantastically original and dynamic act, a yo-yo performer can put on an engaging show that people of all ages can enjoy. Hire Circus Shows and book Circus Entertainers for your event! Contraband’s acrobalancing performers are amazing. Our acrobalancers are guaranteed to wow your audience. For acrobalance performers call us now! We have acrobalance acts that will stun your guests. Contraband has the best acrobats and free runners in the world. All our acrobatic performers are agile and flexible performers and will shock you with what their twisting, somersaults, hand balancing and floor acrobatics! Our extensive roster of sensational circus entertainment covers Acrobalance Acts, Aerial, Trapeze & Tight Rope Acts, Clowns, Contortionists, Escapologists, Fire Performers, Hula Hoopers, Jesters, Jugglers, LED & Glow Performers and of course Ringmasters. 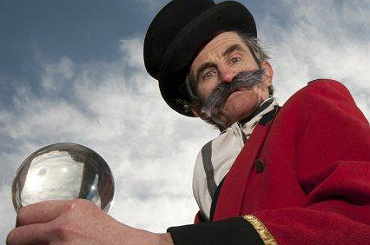 For more unusual circus entertainment we offer bizarre circus acts including a circus cabaret freak show, a light bulb swallower and a bed of nails performer. 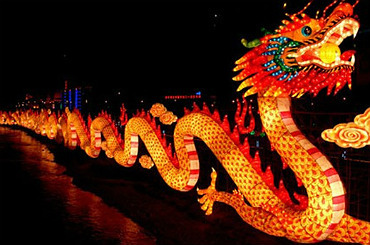 And for colorful circus entertainment we can provide a Chinese Circus show. Contraband is the UK’s top entertainment agency, with friendly, experienced account managers who guarantee you the best deal possible. Contact us today if you would like to book circus entertainment. 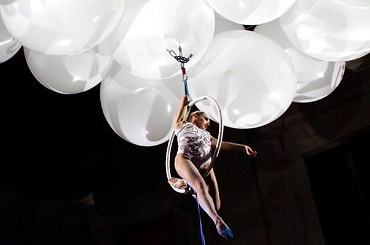 Tell a friend about our spectacular Circus Entertainment for hire!